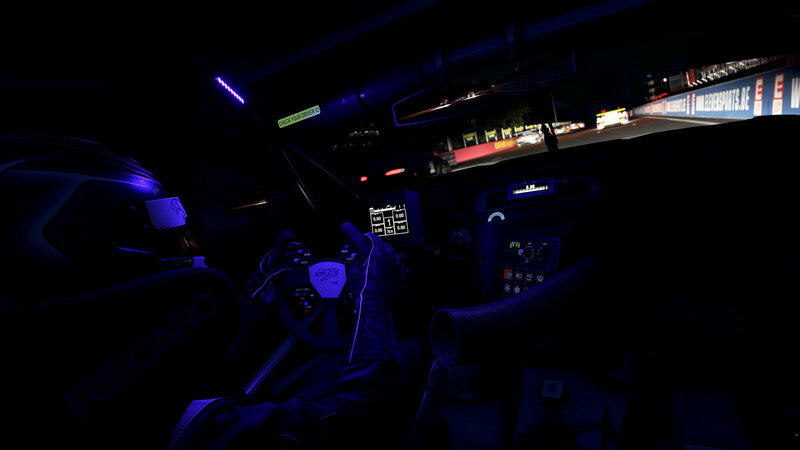 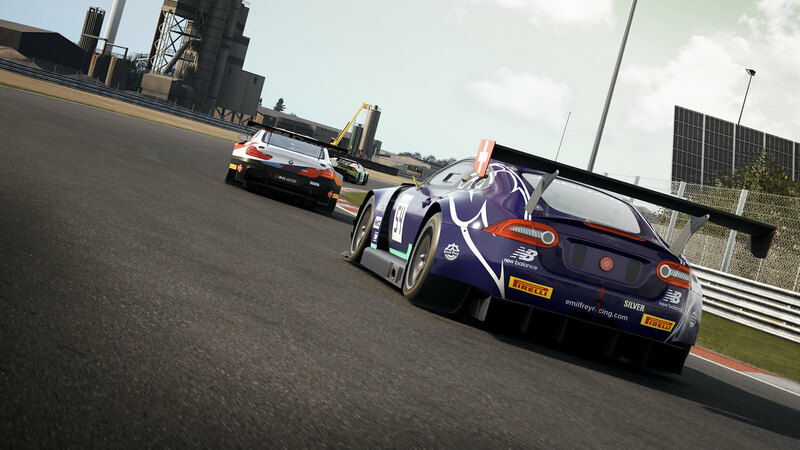 Yesterdays Kunos Simulazioni deployed the fifth update of the Assetto Corsa Competizione racing simulator Early Access version, bringing us the Belgian Circuit Zolder and the Emil Frey Jaguar G3. 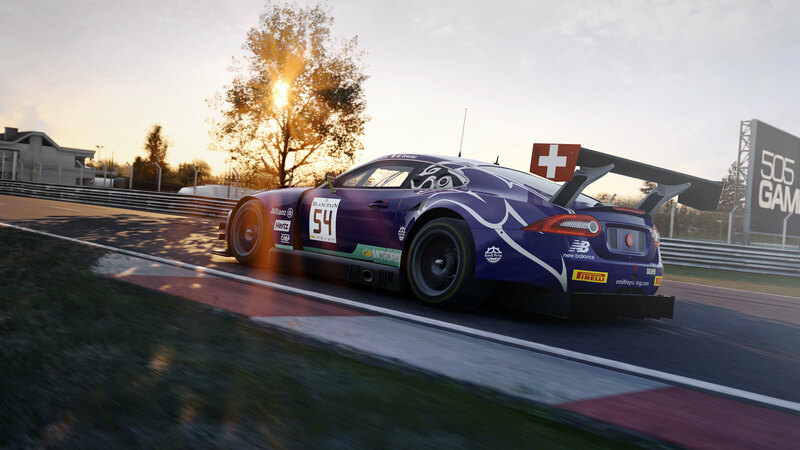 Today the ACC development team added the first (rather small) hotfix patch for the current version of the racing simulator, adding some minor tweaks for the Jaguar G3. 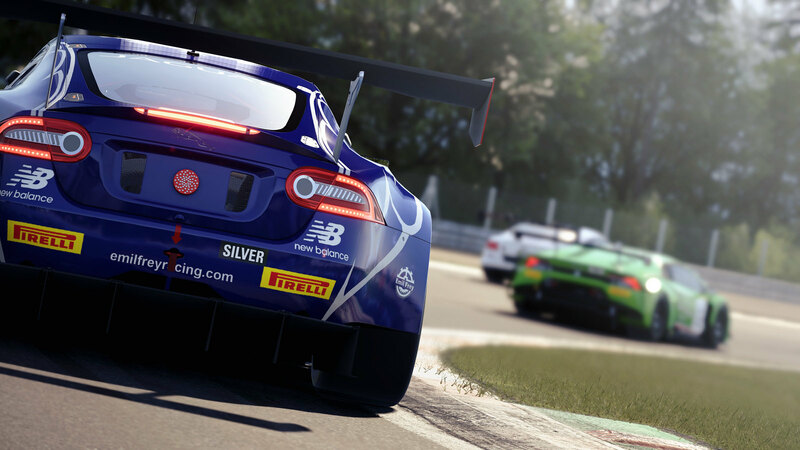 Since the release of the latest update, some users have complained about a problem with the Multiplayer list feature, so we expect more hotfixes to be released soon.